Poll: Which Dining Option Are You Most Craving? Who’s hungry for more dining options? 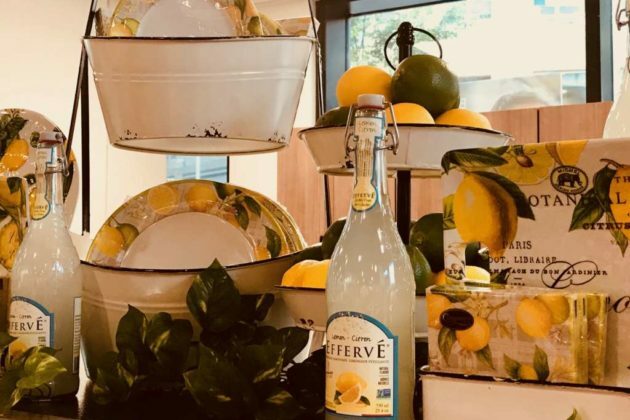 As Winter Restaurant Week winds down this weekend, foodies in Reston and Herndon may have noticed some changes to their dining options in an area. Over the last few years, the food scene has seen newcomers pop up and long-established restaurants close. 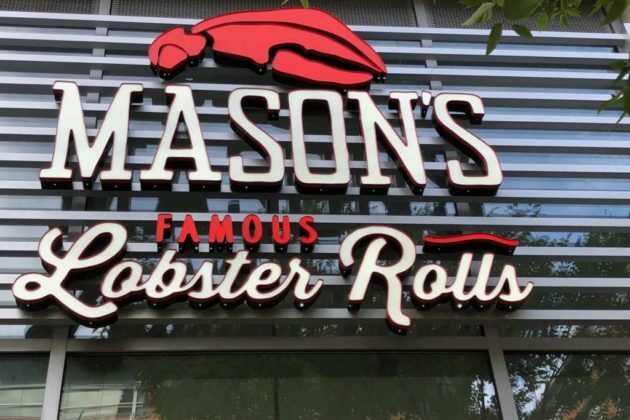 Last year alone, several restaurants and two dessert shops shut their doors in Reston Town Center at almost the same rate as new options — Honeygrow, Balducci’s, Mason’s Famous Lobster Rolls and &pizza — popped up. It’s a new year with new food. 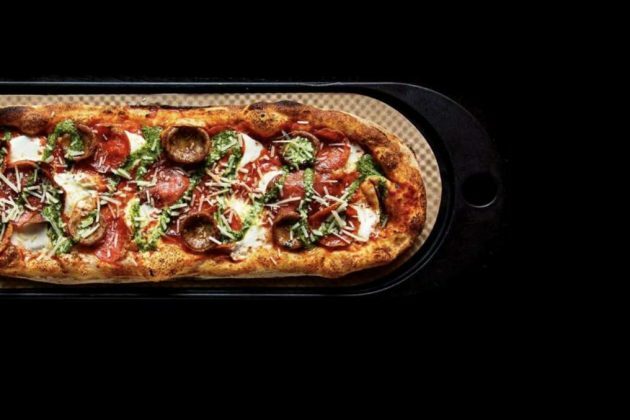 Openings already nearing for some of the seven restaurants coming to Reston and Herndon in the first three months of 2019. 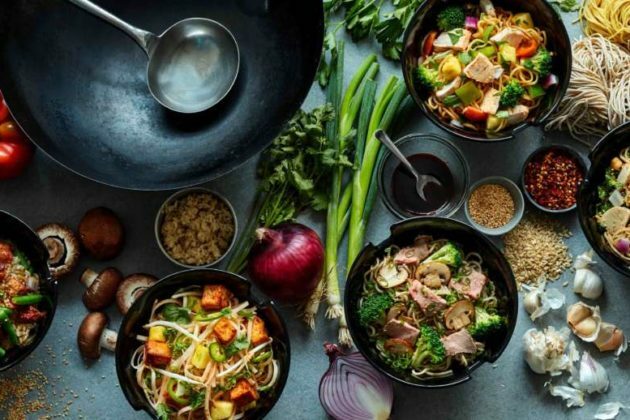 Foodies, let us know your thoughts about which dining option the food scenes in Reston and Herndon really need.